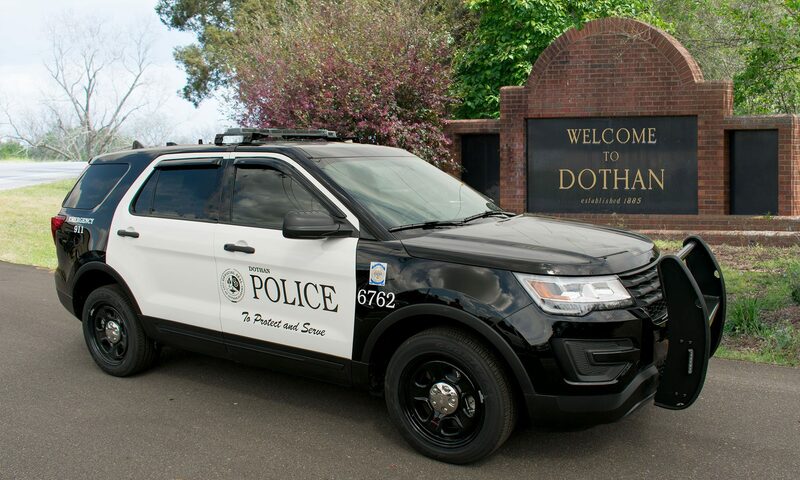 On June 4th 2018 Dothan Police began an investigation into the death of an infant child found in the freezer at a motel in the 2800 block of Ross Clark Circle. Amanda Gail Oakes and Carlton James Mathis were wanted for questioning in the death and located in Levy County Florida. Mathis was shot while being apprehended and was taken to a hospital in Florida. He was later released from the hospital and taken to the Levy County Jail where he faces charges relating to the shooting. On June 8th 2018 Dothan Police charged Amanda Gail Oakes with manslaughter for her involvement in the death of the infant. She was placed in the Houston County Jail. On June 19th 2018 Dothan Police obtained a murder warrant for Carlton James Mathis for his involvement in the infants death. Mathis has a no bond on the warrant. He is currently in the Levy County Jail facing his charges in Florida. It is unknown when he will be extradited to Alabama.